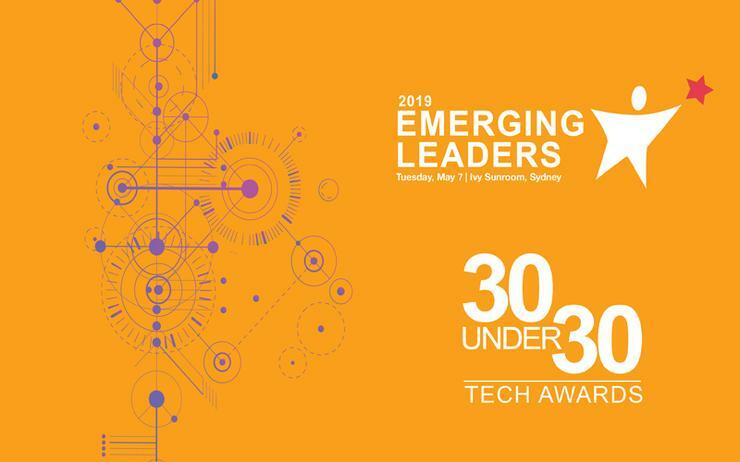 ARN has launched 30 Under 30 Tech Awards within the returning Emerging Leaders forum, designed to showcase the brightest young technology minds in Australia. Whether already in positions of leadership, or starting out down the career path, these awards aim to champion the next generation of talent coming up through the ranks. Individuals will be recognised for outstanding achievements across six categories, spanning management; entrepreneur; sales; marketing; technical and human resources. To enter, individuals must be based in Australia; be 30 years of age or younger and have at least two years of industry experience. Individuals can either self-nominate, or be nominated by an industry peer, with submissions assessed by an Emerging Leaders' judging panel. Nominations - which are now live via ARN - will run until 12 April and can be submitted by a colleague, an employee, employer or business partner, or individuals can self-nominate. ARN encourages vendor, distributor and partner organisations to identify internal young talent and help recognise their achievements across the wider industry. The winners of the awards will be announced on Tuesday 7 May at Emerging Leaders in Sydney. Since launching in 2016, Emerging Leaders has provided a forum that identifies, educates and showcases the upcoming talent of the Australian technology market. Hosted as a half day event, attendees* will hear from industry champions as keynoters and panelists discussing leadership paths and career choices, while Hall of Fame members will host small groups of future leaders to mentor and advise. In leveraging the experience and knowledge of Hall of Fame leaders, each attendee will also be allocated three 20 minute mentoring sessions, creating an environment to listen, learn and ask questions to industry experts. *The Emerging Leaders Forum is open to aspiring leaders under the age of 45.